Legendary bird carver Larry Barth has created a stunning retrospective of his life's work, including sculptures from museum exhibits and rarely seen pieces from private collections. 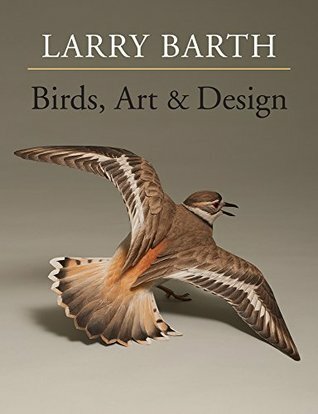 This is a must-have book for every bird lover, carver, and anyone who appreciates fine sculptural art. Includes 24 finely detailed sculptures in wood shown in up-close photographs, Includes his early work, the Ward world-class winners, and his most recent pieces, Barth shares insights on how he conceives, designs, and executes his blue-ribbon masterpieces.